Getting a monitor with Gsync is one of the biggest upgrades you can make if you already have an Nvidia card. If you don’t know what Gsync exactly is then head over to our post to see if that’s something you might want. 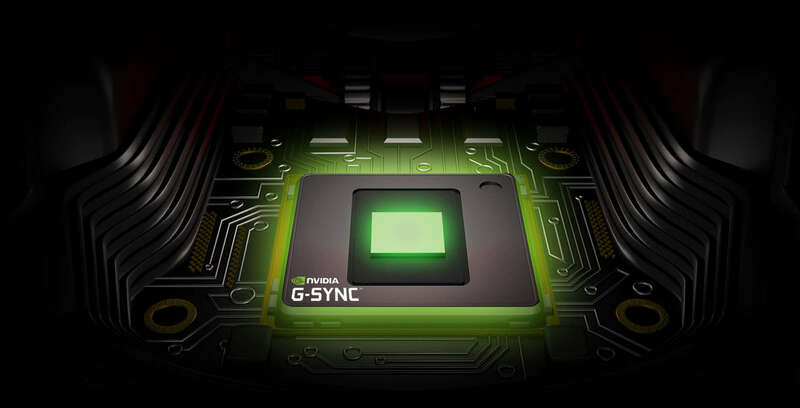 If you have an Nvidia card and have decided Gsync is worth the price premium, in our opinion it is, then read on. These are the 3 best gaming monitors at 1440p in the market today. If you’re looking at 1440p monitors, there are only a few contenders for the top spot. 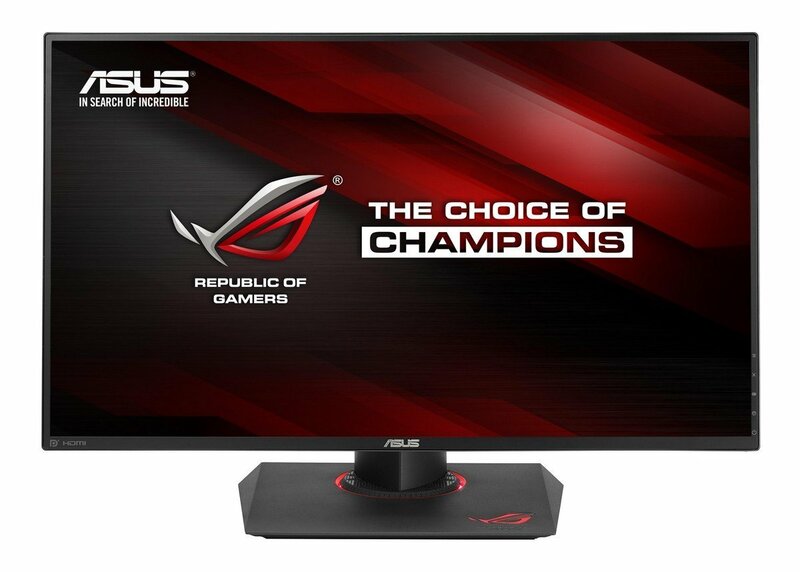 This monitor is all over our best of posts because it’s just the best monitor for a lot of gaming scenarios, so no surprise that the Asus PG279Q is at the top of our list for Gsync. If you want the highest quality gaming experience for both cinematic and competitive gaming, you should start with Asus PG279Q and compare every monitor against it. This monitor essentially has everything, IPS display for colour accuracy (which is great out of the box), stable 165Hz with great motion clarity and low input lag and a great overall build quality. Two other monitors use the same panel as the Asus monitor, the Viewsonic XG2703 and the Acer XF270HU, they have the same IPS specs but don’t measure up either quality control, build quality or usability. 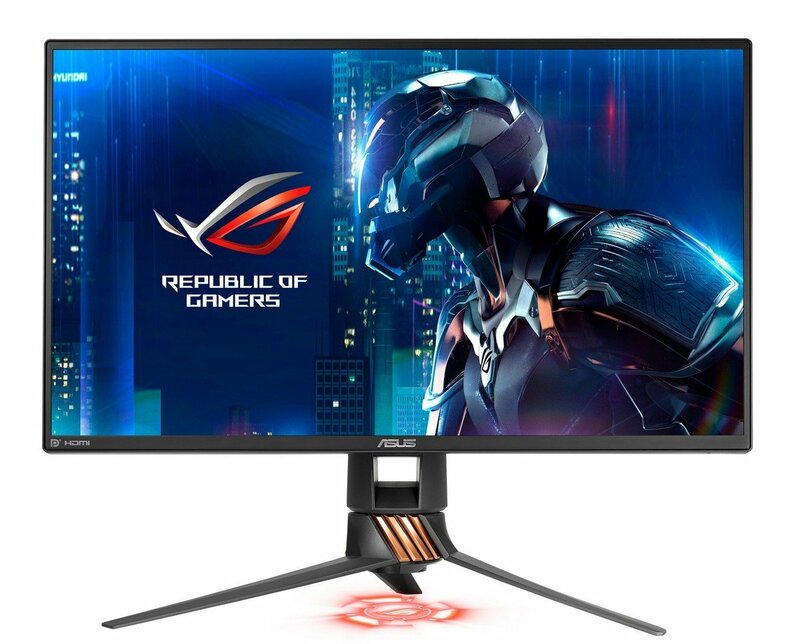 If you can find one of the alternatives at a significantly lower price than the Asus, then go for it, otherwise, this is likely your pick if you’re looking for G-Sync and IPS at 1440p resolution. 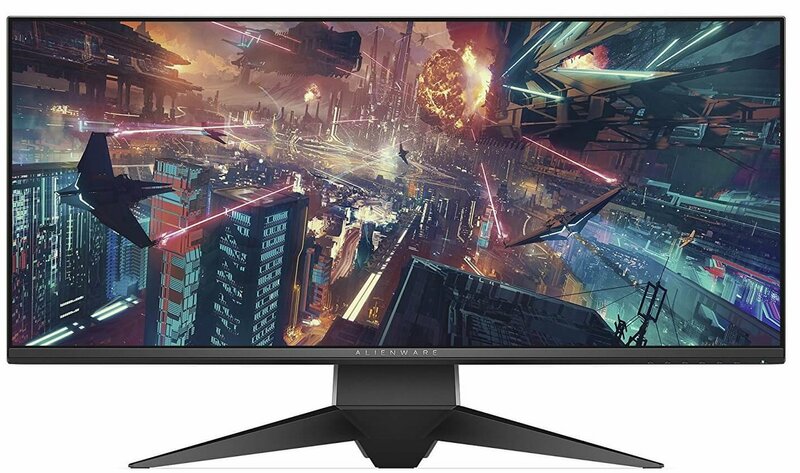 This is the de-facto ultrawide gaming monitor right now as it’s one of two monitors that sport a 3440x1440p resolution with the ability to overclock refresh rates to 120Hz. It doesn’t hurt that the monitor also produces great colour with great motion clarity, it’s a gaming and productivity beast, but that comes at a high price. Good colour accuracy after calibration. 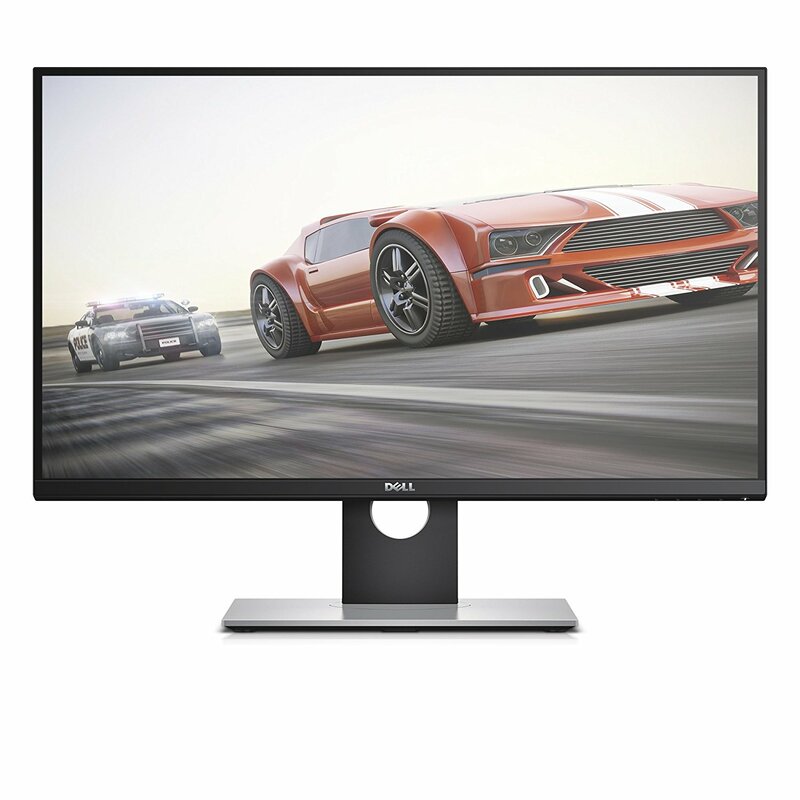 If you need Gsync and a 2K resolution on a budget, then the Dell gaming monitor series is for you. The 2716 and 2417 share the same specs in different sizes, they both share great build quality and sturdy stands. Both the Dell 2716 and 2417 are great at gaming, if you can handle its very mediocre black level performance, if you’re not going to be playing a ton of dark games in a dark room, then this monitor might be suited for you. Refresh rate up to 240Hz! If you have a PC that can produce 240 fps in the games you play and you need that extra responsive edge in competitive games then consider the Asus PG258Q. The PG258Q is made specifically for games that require a super high response time, games like CS:GO, Overwatch and Rainbow Six. While the improvement in seeing the difference between 144Hz and 240Hz is hard to perceive, most gamers report feeling the difference and performing better in-game.